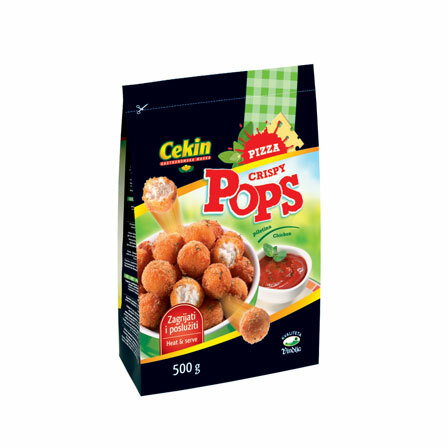 Due to today’s fast-paced life, and the many appointments we have to respond to, most people skip lunch because they don't have the time to prepare a healthy hot meal. 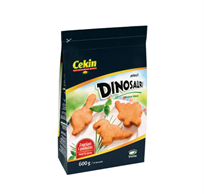 However, Cekin chicken gives you a unique solution. 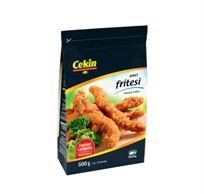 Breaded and roasted chicken products have been created in the tradition of a healthy and quality diet with high nutritional value. 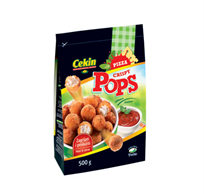 All you need to do for a wholesome meal is heat up the products and, a couple of minutes later, lunch is ready. 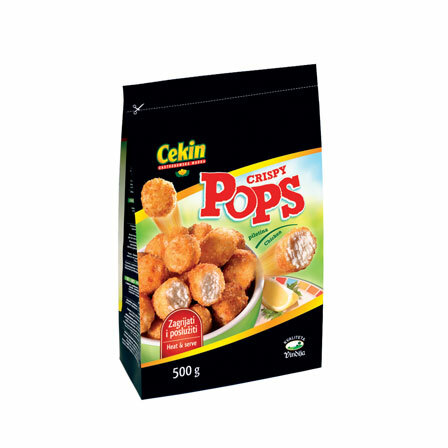 To the delight of the whole family! 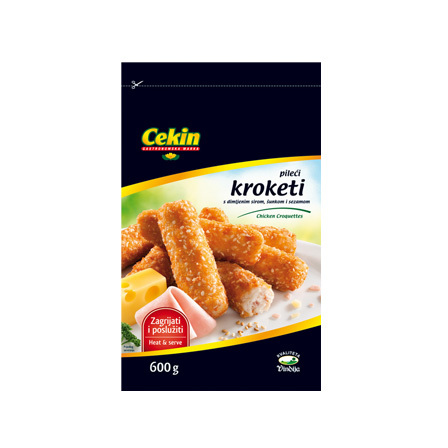 Crispy Školica is an original, tasty product which is bound to attract the attention of children and parents, thanks to its appealing shapes in the form of letters and numbers. 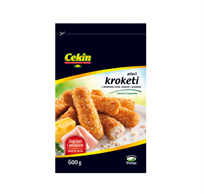 Apart from the product's attractive appearance and packaging, Crispy Školica is distinguished by top quality meat, containing 58% chicken breast. 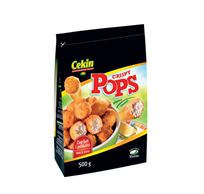 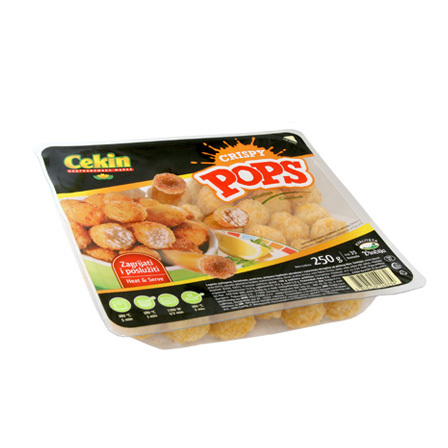 With its high nutritional value, practical packaging and visual appeal adapted to children, Cekin's Crispy Školica can easily be prepared at a moment's notice. 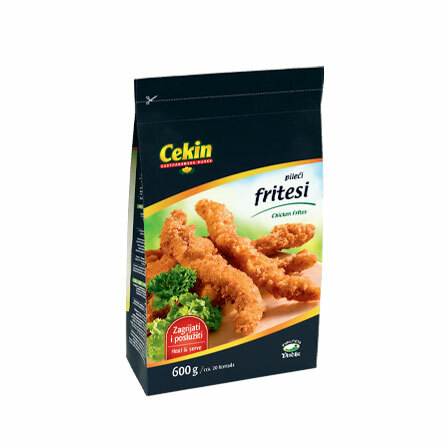 In an easily recognised bag, this frozen product is made from chicken breasts with added Vindon turkey ham and Vindija smoked Edam cheese. 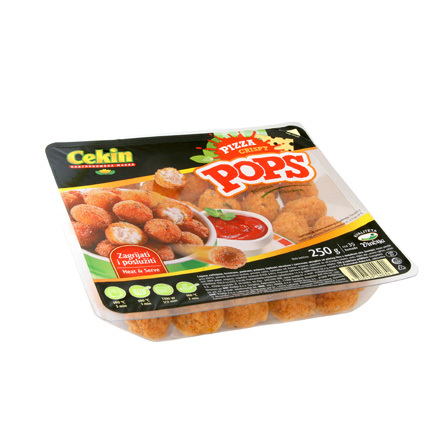 The sesame batter brings out great flavour and crispiness, a perfect match for the ingredients, making these chicken croquettes a real treat for customers of all ages. 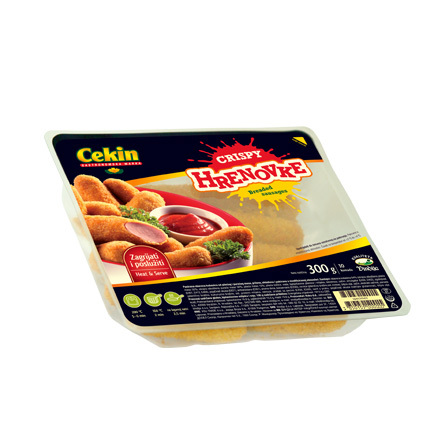 With top quality ingredients, all sourced from our own production line, Cekin chicken croquettes with smoked cheese, ham and sesame represent the best of traditional values in food products and a range adapted to modern circumstances. 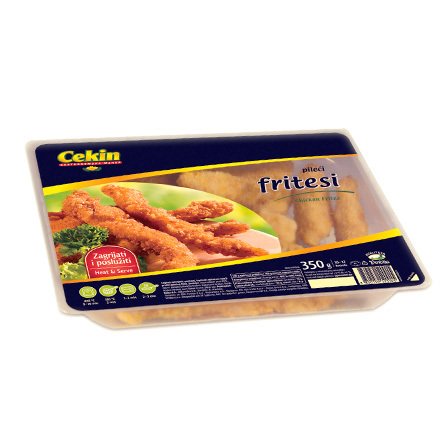 Heat & Serve assortment of ready-made meals is a combination of tradition and modern-day demands, the experience of flavours and the will for innovation, all rolled into one.